Newport Rhode Island is known as the sailing capital of the United States, having hosted many of the America’s Cup races. 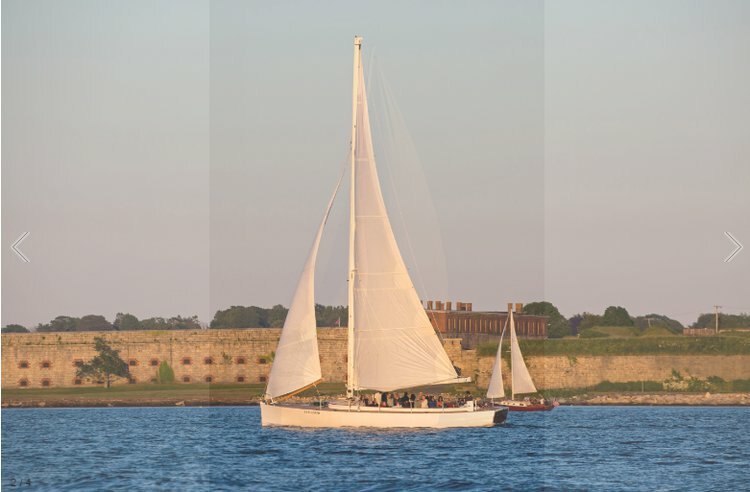 Rent a sailboat in Newport, RI and plan a New England nautical adventure to remember. Check out Newport, Rhode Island attractions by boat and make sure you do not miss a sailing trip on one of the classic America’s cup charters. 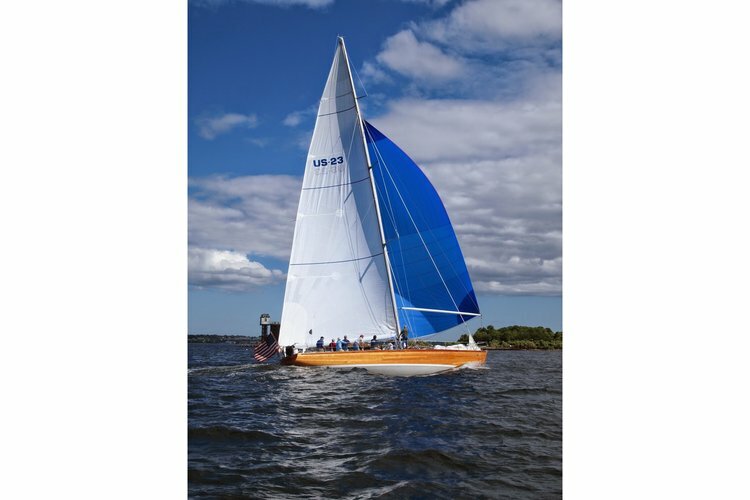 Sailo offers a large selection of boat rentals in Newport, RI so you can take full-advantage of everything that this iconic summer destination has to offer. For further assistance, please reach out to conciere@sgailo.com or start a live chat with our local experts. We are here to make sure that you'll find the perfect yacht rental in Newport, Rhode Island. For more inspiration about boating in New England, check out our boat rentals in Cape Cod, MA and our special guide for Cape Cod attractions by boat.